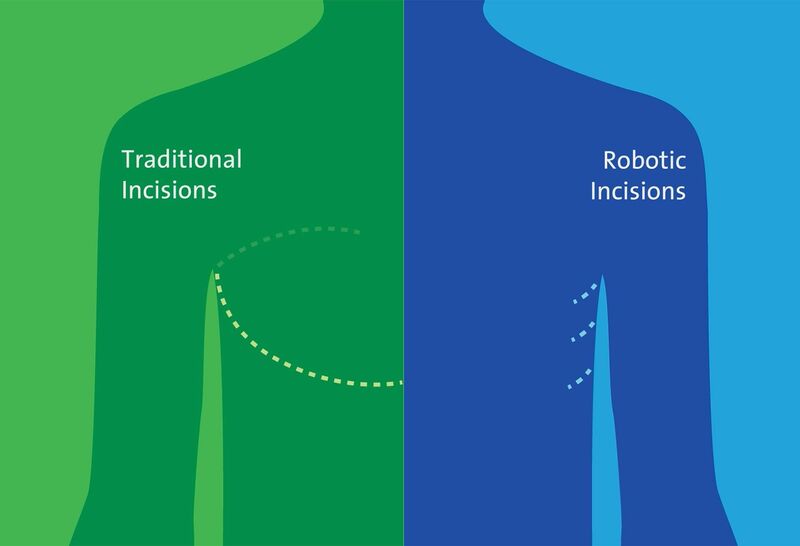 Our highly precise techniques and robotic technology result in less scarring, better recovery and a quicker return to doing what you love. 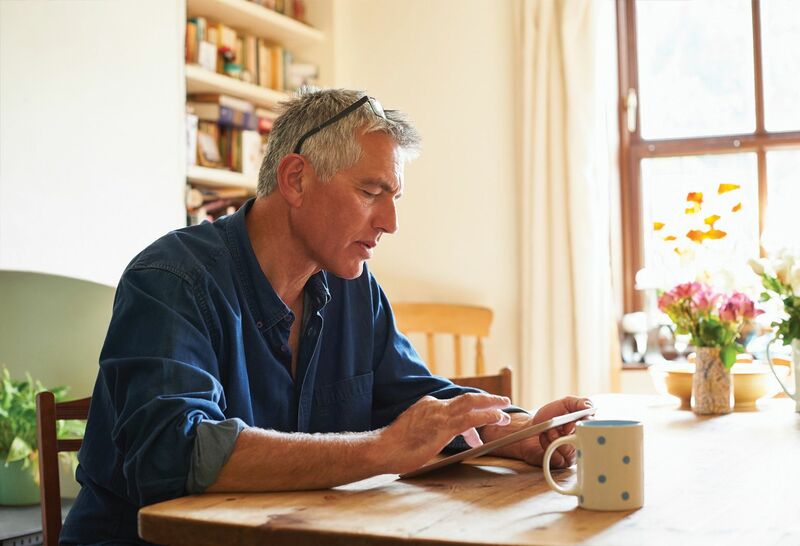 And, our specialty trained surgeons are committed to seeing you right away at locations throughout Long Island, New York City and Westchester. At Northwell Health, we perform more thoracic surgeries than any other health system in the region. * So if you or someone you love needs treatment for thoracic issues such as lung diseases, tumors and cancers (benign and malignant), esophageal and tracheal problems, as well as gastroesophageal reflux, you can trust you’re in the most experienced hands. We offer a wide range of procedures, and our thoracic care team is here for you every step of the way. 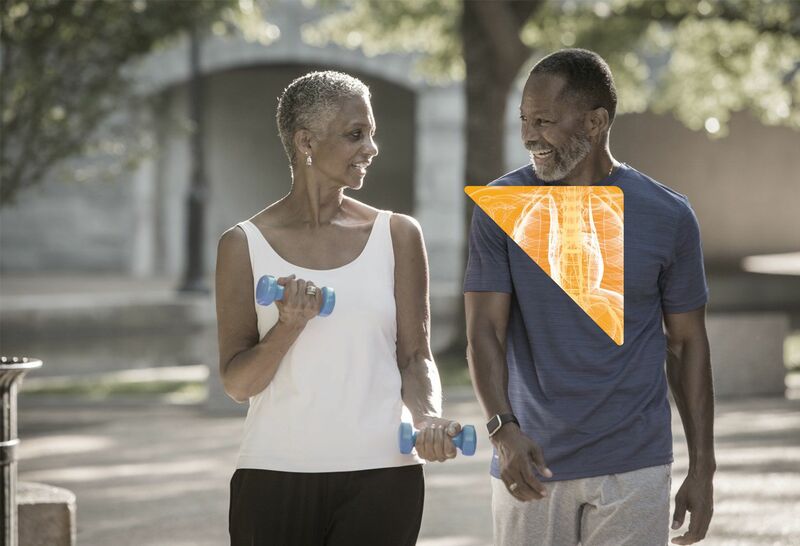 Our thoracic surgeons use minimally invasive techniques for the vast majority—90 percent—of our patients. We are leaders in minimally invasive robotic surgery, a technique that's especially useful when treating lung cancer. The robotic hands move back and forth, left and right, up and down, and in a twisting motion that could not be performed in the past, allowing for complex procedures and unparalleled precision. It means smaller incisions, less scarring and pain, and a quicker return to doing what you love—with the ones you love. And that’s something you can feel good about. 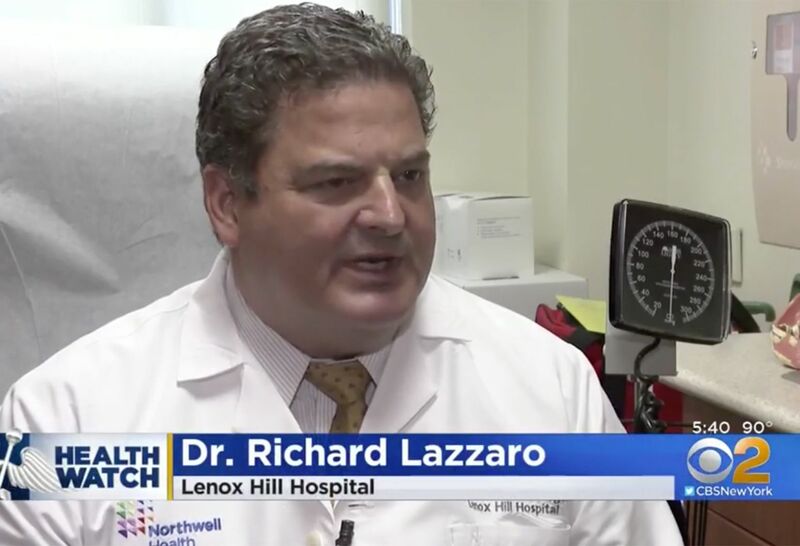 CBS news spotlights our approach to Tracheobronchomalacia. Our thoracic experts are 100 percent devoted to delivering world-class care, and others agree. It’s why third-party organizations like Society of Thoracic Surgeons (STS) continually recognize our programs for delivering excellent patient care. We’re also proud to be recognized by Surgical Review Corporation as America’s first Robotic Surgery Network of Excellence. It’s a true result of our devotion to raising the standard of health care. Lung cancer usually starts in the lining of the bronchi (the main airways of the lungs), but can begin in other areas of the respiratory system. Esophageal cancer occurs when cancer cells form in the tissues of the esophagus. 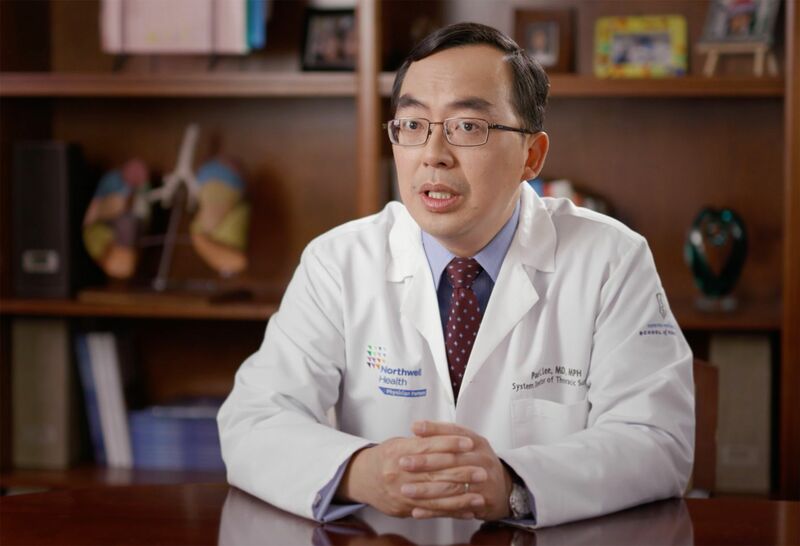 Every esophageal cancer diagnosis is unique. Video-assisted thoracoscopic surgery is a minimally invasive technique used to diagnose and treat diseases of the lungs, chest and esophagus. 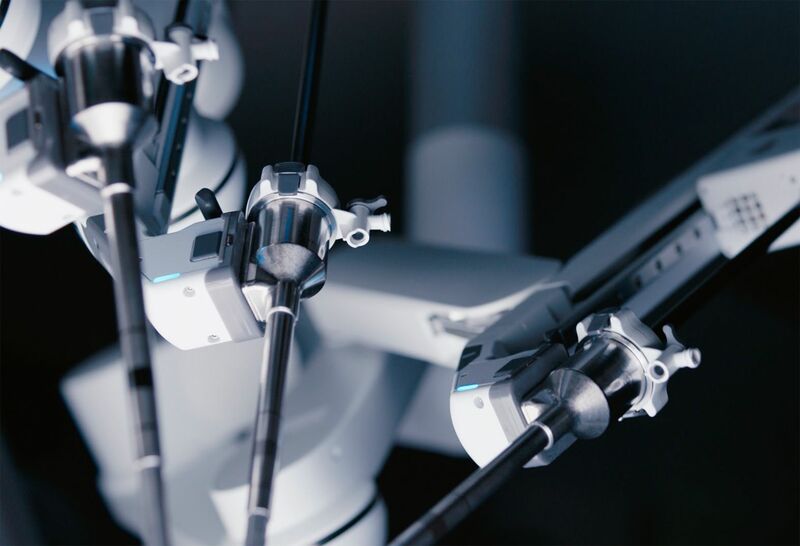 Robotic technology is used to perform highly precise, minimally invasive surgery. Benefits include less scarring and faster recovery. Minimally invasive robotic procedure used to treat tracheobronchomalacia (TBM), a condition that weakens the airway walls. Thoracic surgery has better outcomes with a team approach to care. We have the team and the technology—and we're committed to being there for every step of your treatment journey.